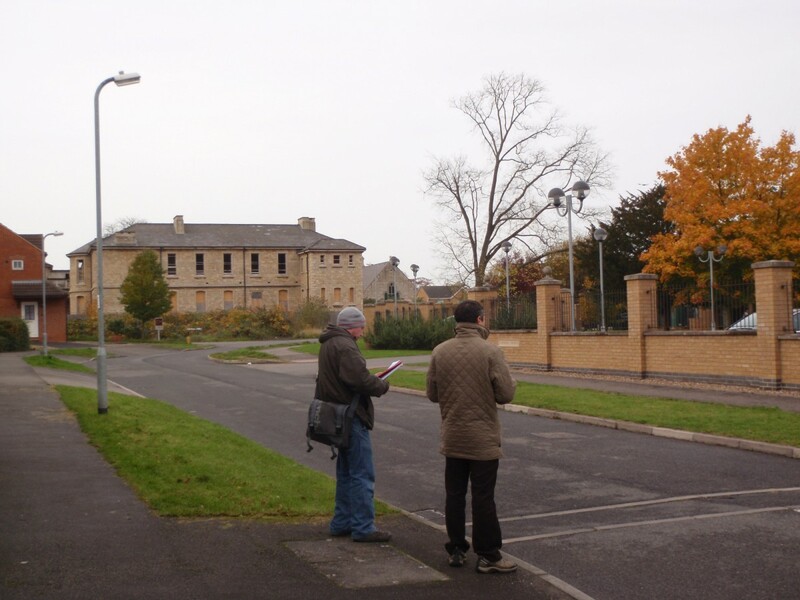 Character Appraisals assist conservation professionals, developers and local planning authorities manage change in historic areas. Their aim is to help develop understanding and communicate the character of a specific location to aid planning decisions. The work seeks to understand and present why a specific area is special, which elements within the area contributes to, and detracts from, its special quality. Similar to a desk-based assessment, the appraisal process involves detailed initial research of the historic records, but also requires further stages of work such as gathering additional socio-economic and geographic information and can also include local community involvement. APS has extensive experience of carrying out detailed appraisals quickly and efficiently in a range of urban and rural locations across the country.